Gil Fink is a web development expert, Google Web Technologies GDE, Microsoft MVP and sparXys CEO. He is currently consulting for various enterprises and companies, where he helps to develop web based solutions. 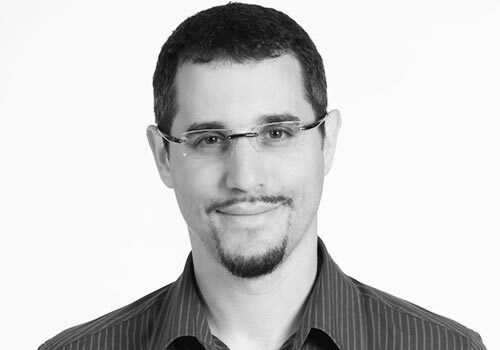 He is also co-author of several Microsoft Official Courses (MOCs) and training kits, co-author of “Pro Single Page Application Development” book (Apress), co-organizer of GDG Rishon Meetup and AngularUP conference.